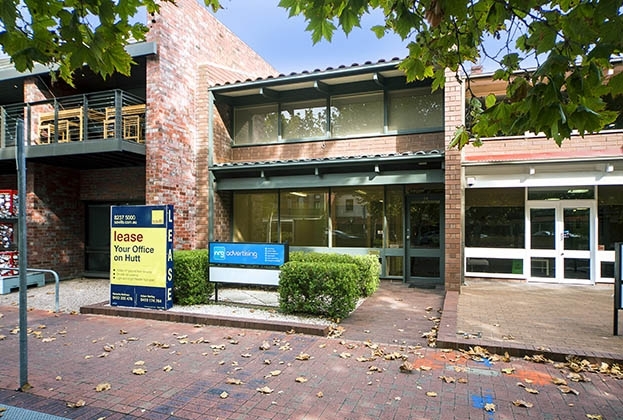 InHome Care SA Pty Ltd have secured the ground floor of an office in one of Adelaide’s busiest precincts as well-located tenancies continue to be highly contested. 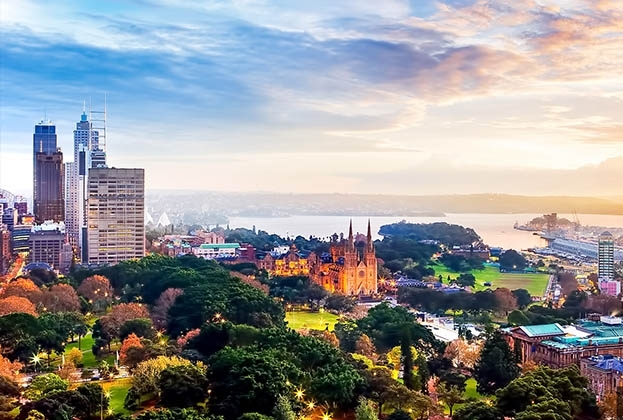 Chinese and Hong Kong-based buyers are pouncing on investment opportunities in Sydney’s metropolitan markets. 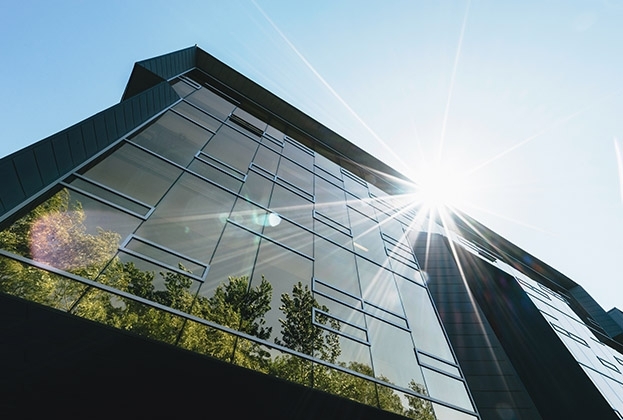 Sydney’s major office markets have continued their upward trajectory, with sustained growth across rents and capital values throughout the final quarter of 2018. 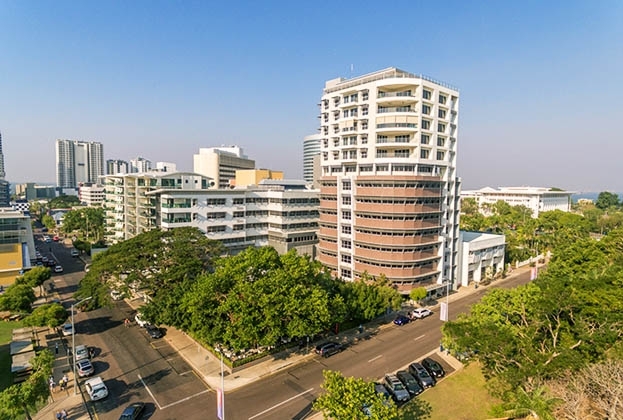 Two prominent Darwin CBD buildings have been acquired by Melbourne based property fund Peak Equities for $50 million. 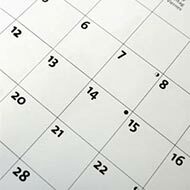 Thirteen Savills Australia employees have been announced as successful applicants for the 2019-2020 Property Council of Australia (PCA) committees. 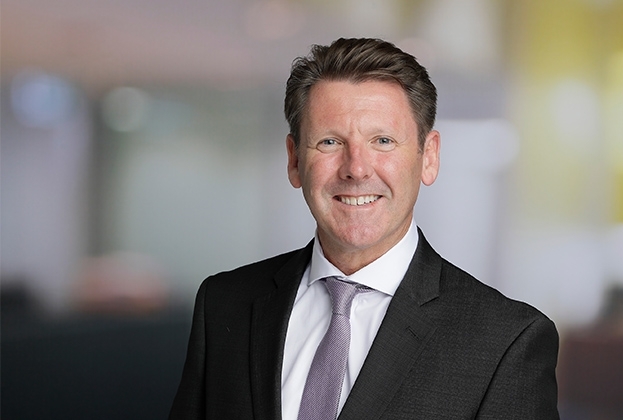 Savills Australia has welcomed a new state director to lead the business’ Asset Management division. 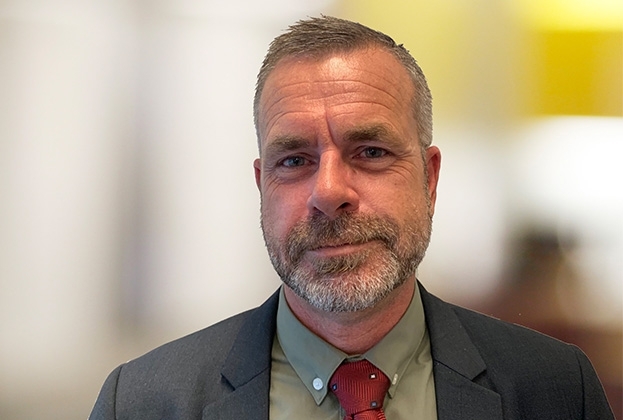 Savills Australia is preparing for a bumper new year in Brisbane’s property management market, welcoming a new State Director. 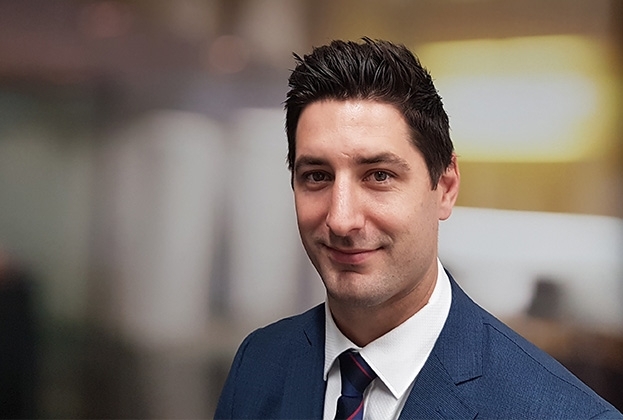 With more than seven years’ experience in real estate, Nick Lower, a former AFL footballer, joins Savills. 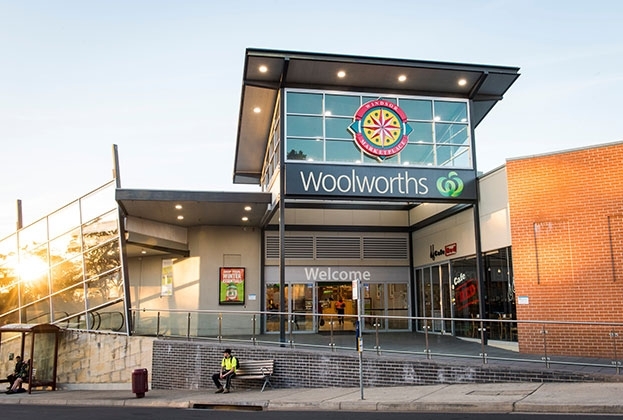 Holdmark Property Group has bought Windsor Marketplace from Centuria Capital for $22.6 million, following a hotly contested expressions-of-interest campaign.